Oil and Gas Surveys - Geomatic Solutions serves all of Texas. We specialize the the Eagle Ford Shale Play Area. At GSI, our mission is to deliver to you the fastest, highest quality oil and gas surveys while offering the best customer service in the industry. We offer Preliminary and Final Plats, Designation of Unit Plats, Land Use Plats, As-Drilled Plats and City Permit Plats required for you to secure well-drilling permits. The Texas Railroad Commission, cities, and counties will receive these documents and produce the needed permits from them. 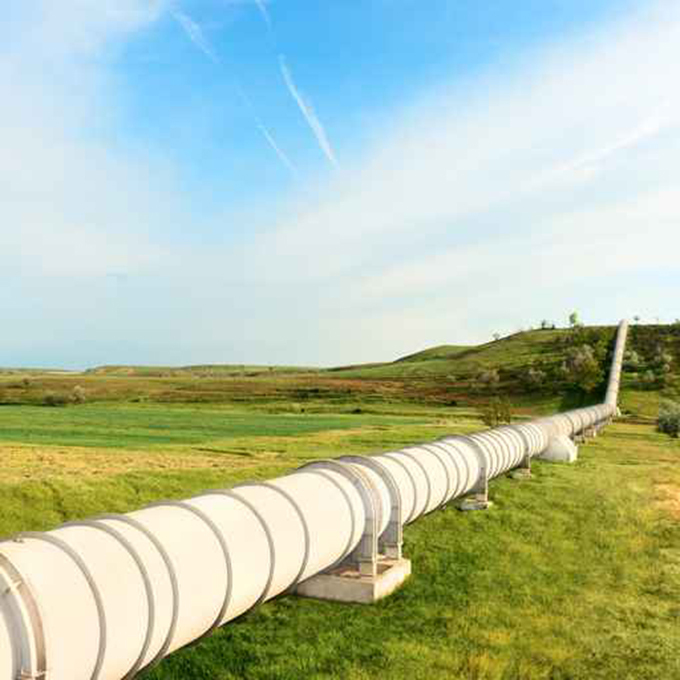 In addition we provide consultation for proposed pipeline acquisitions in reference to status of maps. Geomatic Solutions also researches the pieces of property where leases and deeds have been done. Our office services include deed research, preparation of easement descriptions and exhibits and utility research.